Online flipbooks (Digital Edition) : The future of digital publishing? Reading materials seem to be constantly evolving in the digital universe. 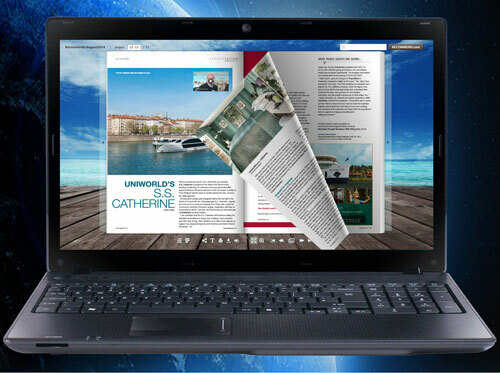 Virtual magazines and e-books paved the way, and now online flipbooks have joined the digital media party. This revolutionary method for sharing content combines the traditions of printed materials with sophisticated virtual technologies. Interactive flipbooks are the perfect alternative to static, stale and visually boring PDF documents. When digital publishing opened opportunities for a more meaningful relationship with consumers, the media stopped becoming the message. The message became its own media entity, talking directly to consumers across the globe. 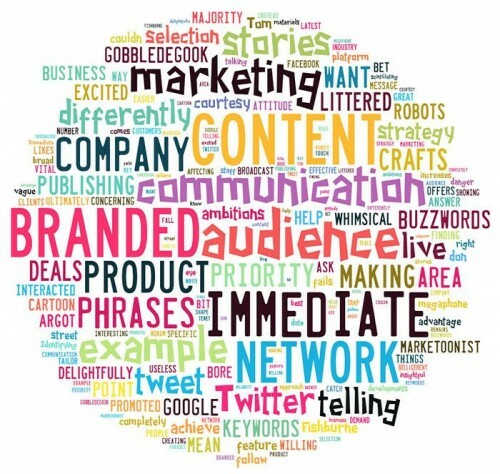 Brands and organizations began to act like publishing houses and marketers transformed to operate more like editors.